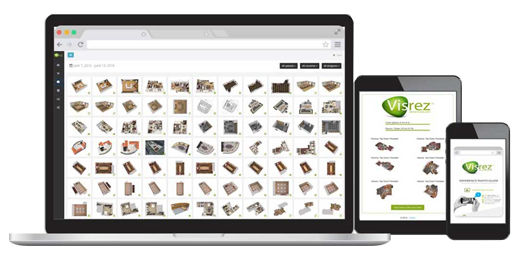 Working with Visrez means no site visits or photo-shoots as all our products are created from assets uploaded by clients. Our Guest Room Reference Photo Guide explains how to take good quality reference shots. Our Event Space Reference Photo Guide explains how to take good quality reference shots. 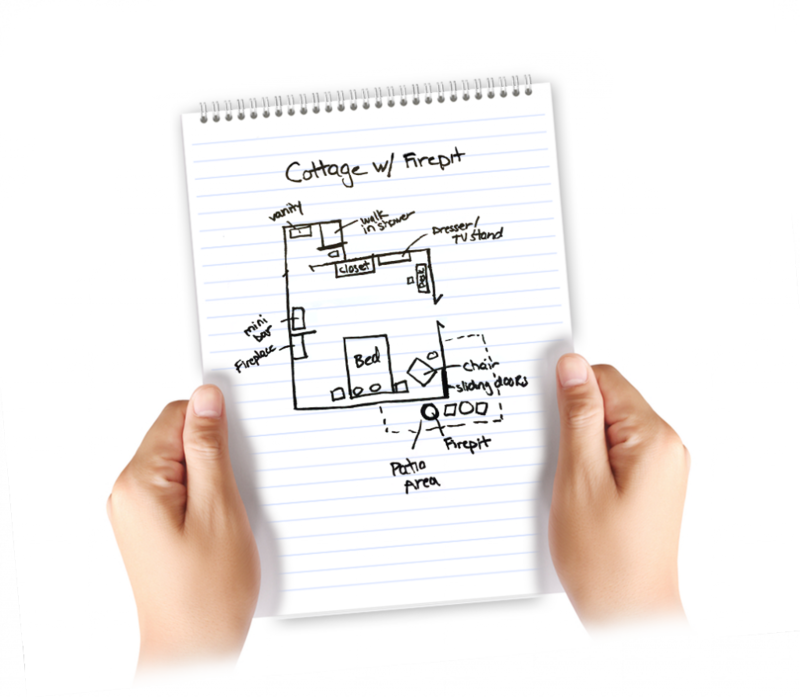 Blueprints in any format from CAD to PDF or basic drawings help us understand the dimensions and layout of a Guestroom or Event Space. 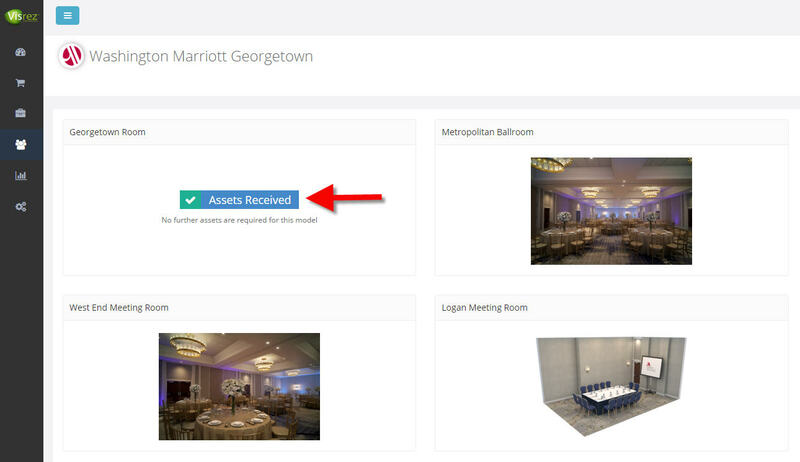 Assets can be uploaded to Visrez from the floor plan page by clicking the Upload Button. 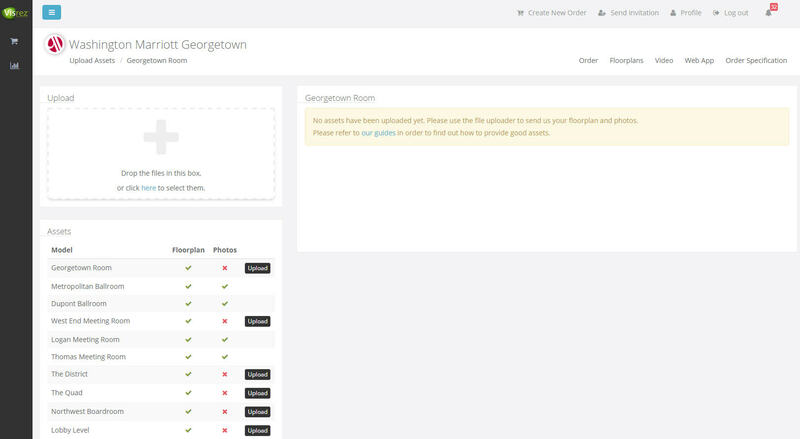 On the Upload Screen you can drag & drop the files or select them on your computer to upload them. 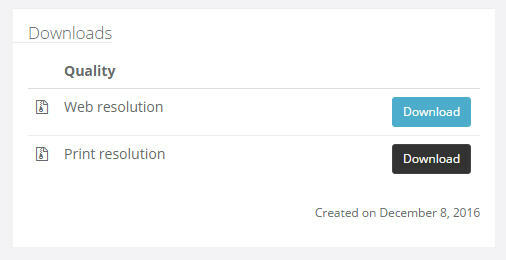 Once the assets have uploaded a thumbnail preview panel will display the uploaded assets. The assets are checked by our team and the status of model is updated to Assets Received. 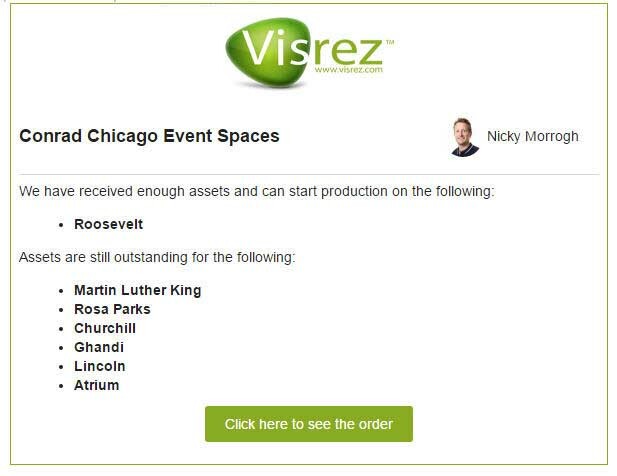 Visrez delivers an email notification with a breakdown of the assets received to all contacts listed on the order. 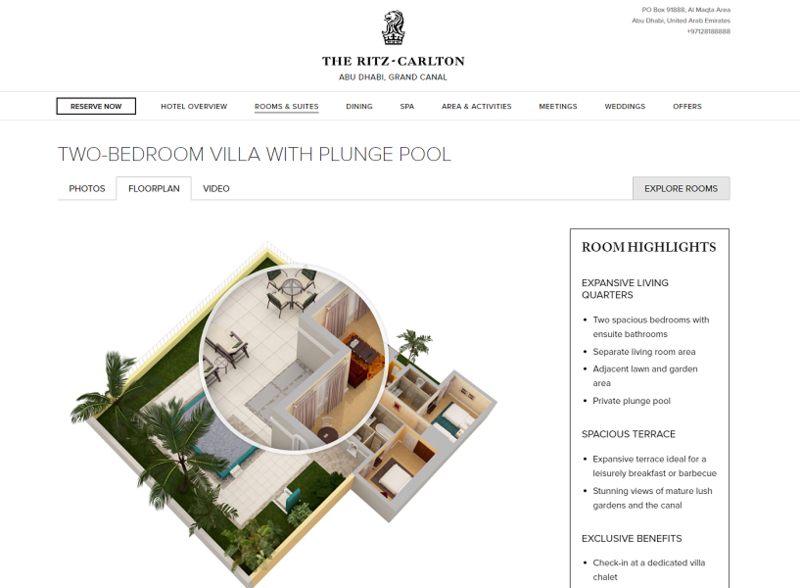 As floor plans are uploaded an email notification is delivered to all contacts on the order. You can also upload documents in any format (PDF, PPT or DOC, JPG or PNG) with the comments. The Pin Tool allows you to highlight specific items directly onto any floor plan in Visrez. 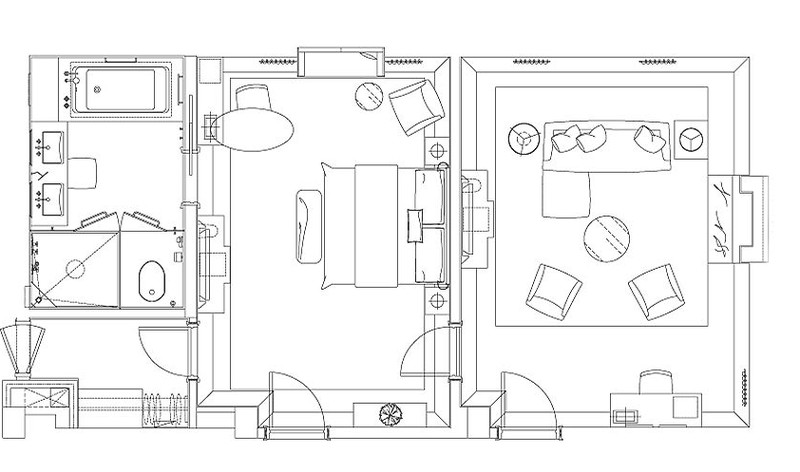 Here is an example of revisions marked onto a floor plan. Up to five set-up styles are included with each 3D Model. 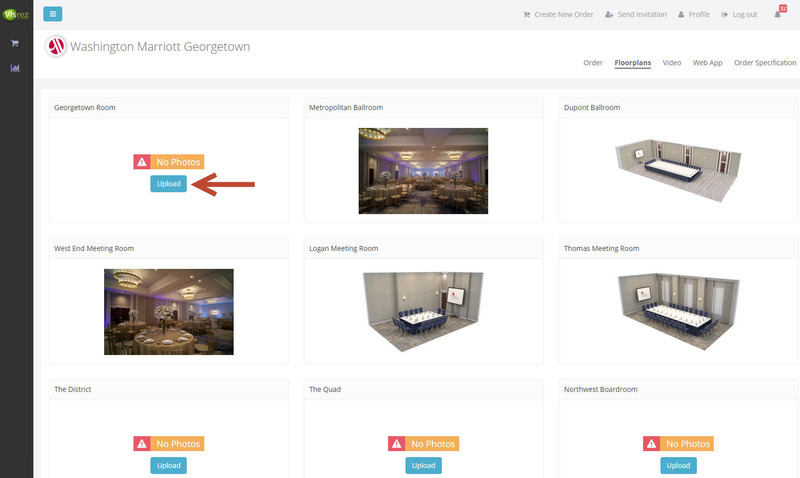 Visrez allows you to select the Room Styles & Capacities for each space in your order. 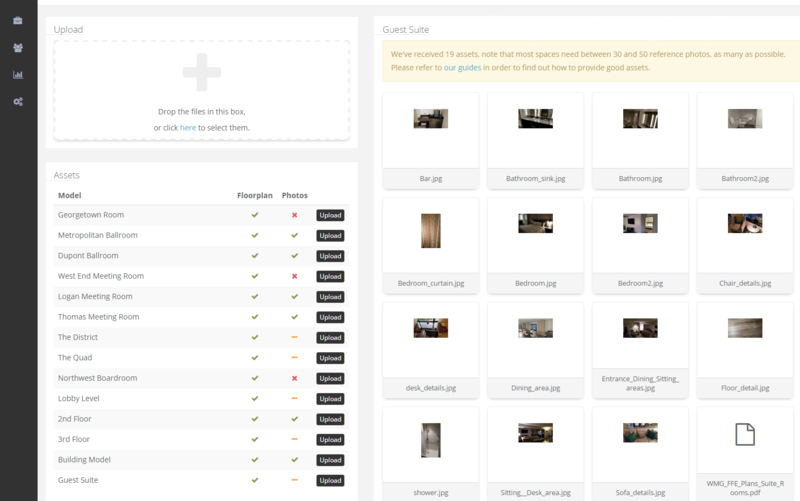 The five set-up Set-Up Styles plus the empty room layout are now in production. Set-Ups or Layouts are views from a side angle with 2 / 4 walls removed. 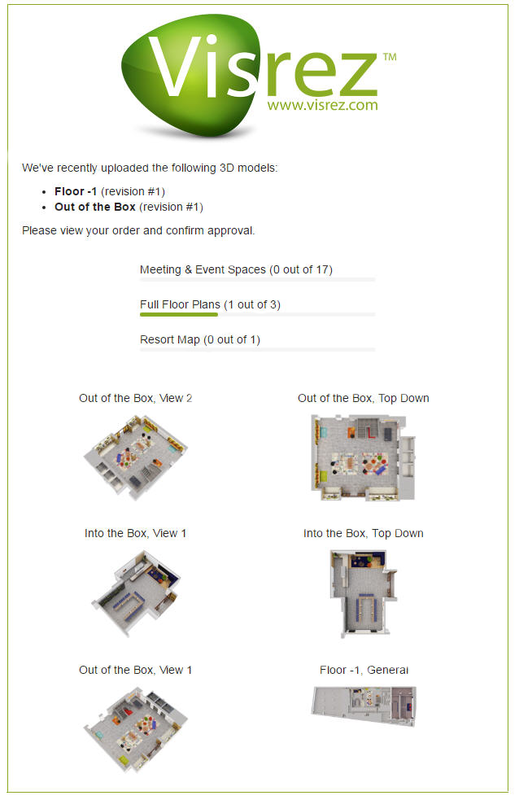 To approve a floor plan click on the Approve Button on the Model screen. Once a model has been approved it will display a green Thumbs Up icon beside each view. 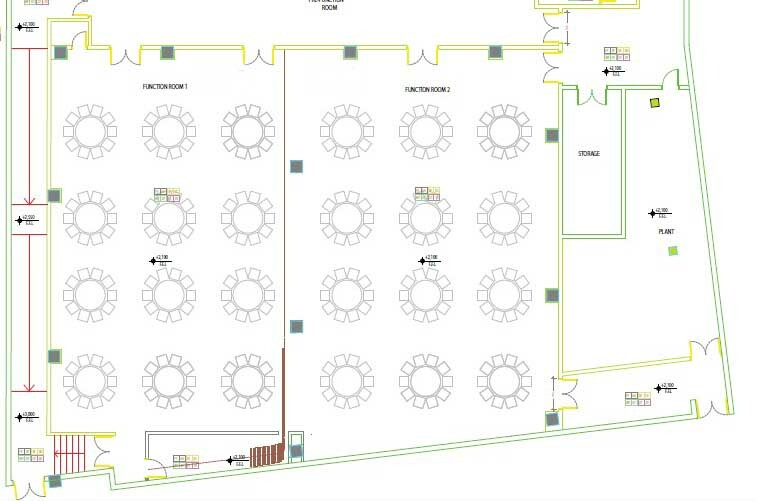 On the individual floor plan screens you can choose from a number of formats including PNG, JPG or the Zoom Package. 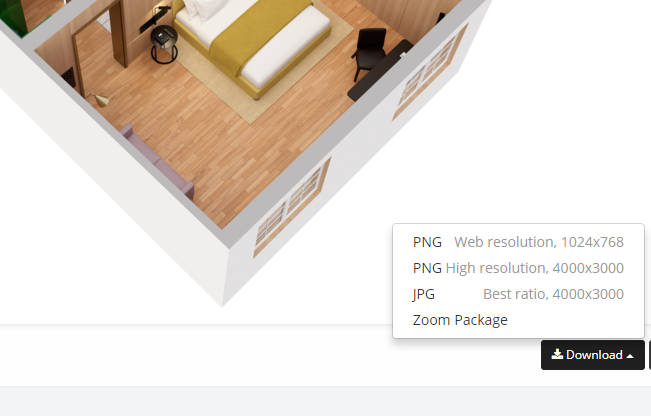 File sizes range from under 1 MB for web resolution plans to 30 MB for the high resolution versions. 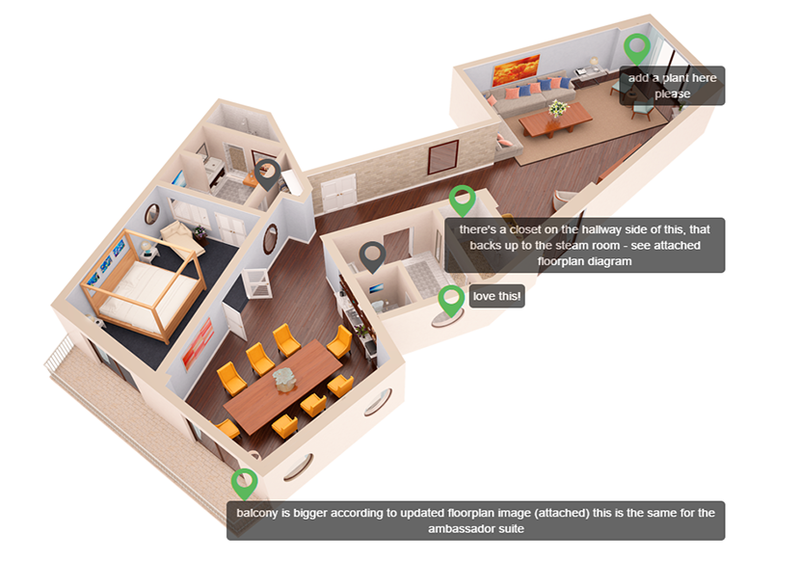 3D Floor Plans can be added to a website with the Zoom tool for a great user experience. Below each 3D Floor Plan there is a ‘Get Embed Code’ button which contains the iframe code for that specific floor plan.